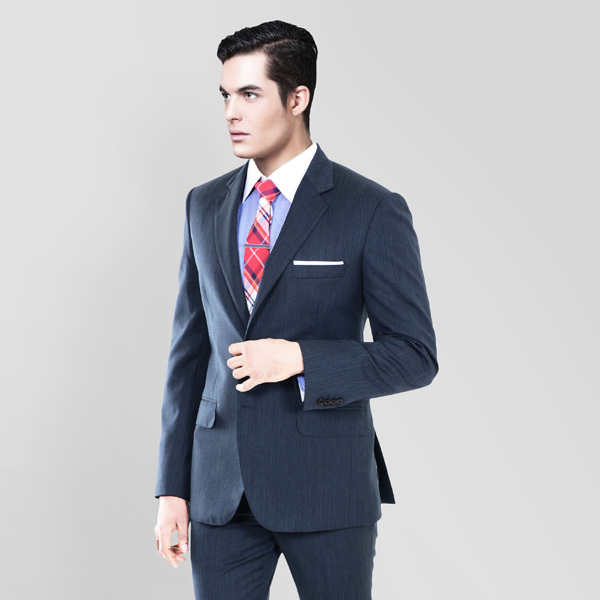 Blue Gray Herringbone Custom Suit - (Wool, Super 120s) - Fitted by A.I. 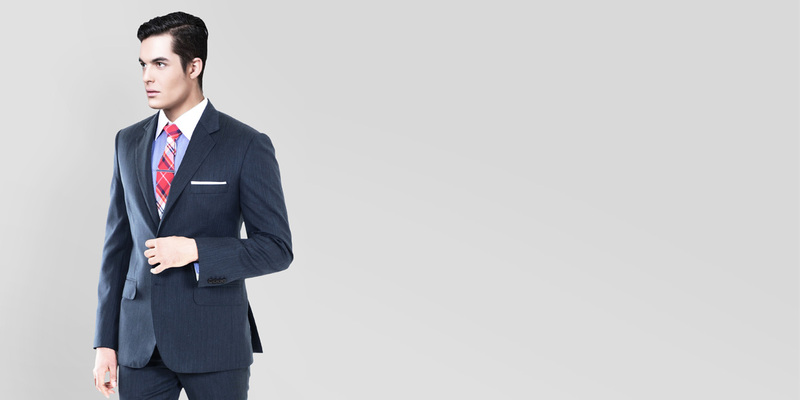 This Blue Gray Herringbone Custom Suit can be personalized. Create perfection with a simple 3 step process. 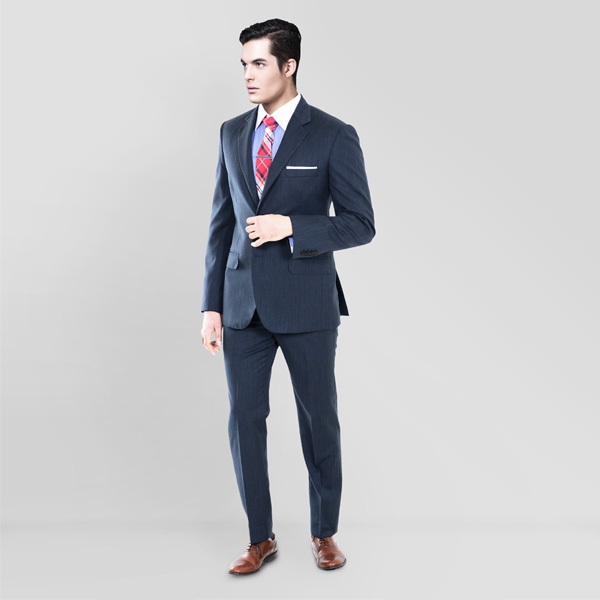 We are fanatics when it comes to delivering perfect fits and about using the best fabrics while doing so. 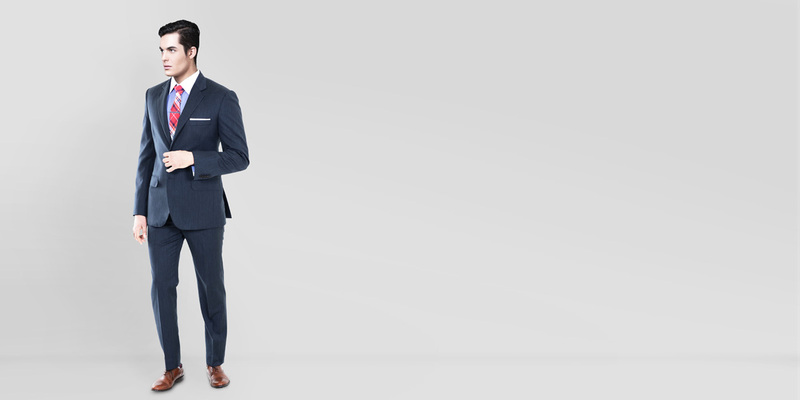 This herringbone bluish-grey suit is made out of Super 120s merino wool fabric sourced from Huddersfield and is impeccably tailored using finest linning, making it great for meetings and networking events. 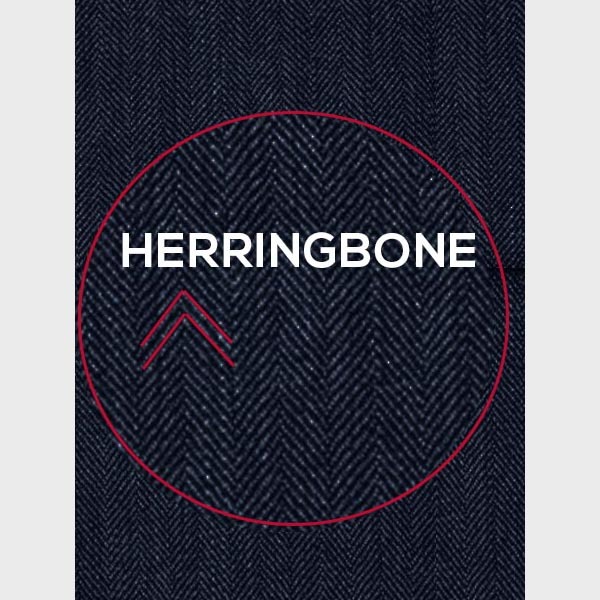 Presenting the - Houston Blue Herringbone HFW fabric. 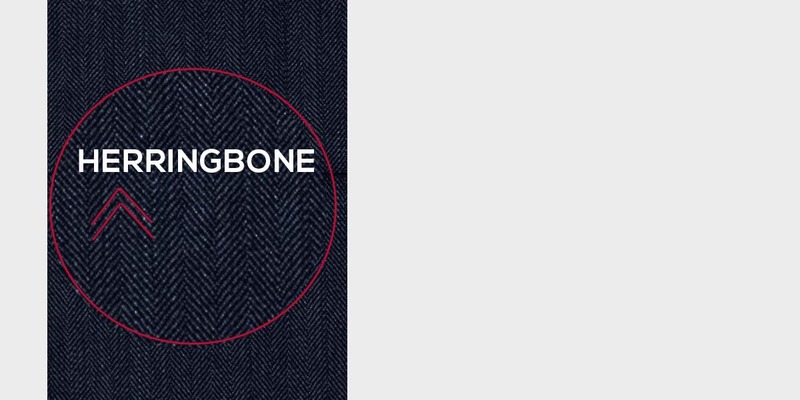 This amazing blue pure wool fabric has a herringbone weave and is part of our super 120s collection. This fabric weighs around 280 gsm.